Hosted by BCGiant, Sarumonin & Pelum. Looking for a guild? 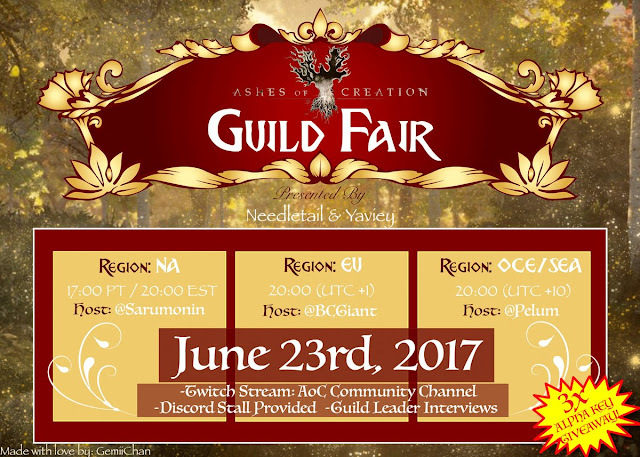 Check out these videos of the Guild Fair, featuring interviews with leaders from a great many Ashes of Creation guilds that are currently recruiting new members. Odds are good you’ll find a group of like-minded players.